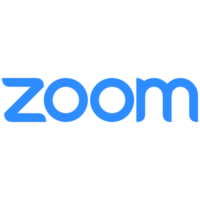 Zoom integration enables agents to schedule instant Zoom meetings with customers from Freshdesk ticket. Integrating Zoom with Freshdesk Mint UI improves agent’s communication with the customer by scheduling instant Zoom meeting. Agents can use their Zoom login credentials and host concurrent Zoom meetings with customers in your Freshdesk account. 1. To integrate Zoom in your Freshdesk account, get ‘Zoom V2’ app from Marketplace and click ‘Install’. 2. Now, you can view your ‘Zoom V2’ widget right below the ticket sidebar in the ticket details page. 3. 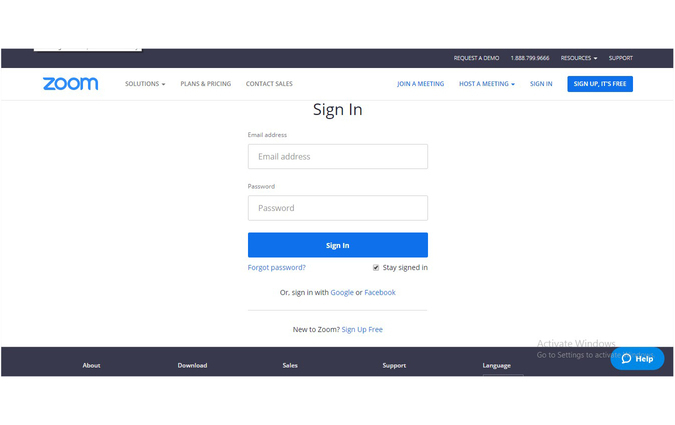 Click on ‘Authorize’ button and enter your Zoom login credentials. 4. Click on Zoom V2 widget and click on ‘Generate meeting URL’ to generate and copy zoom meeting URL in the ticket. 5. Now, click on the meeting URL from the widget to start your zoom meeting. 6. To generate a new meeting URL in the same ticket, click on ‘Regenerate meeting URL’.